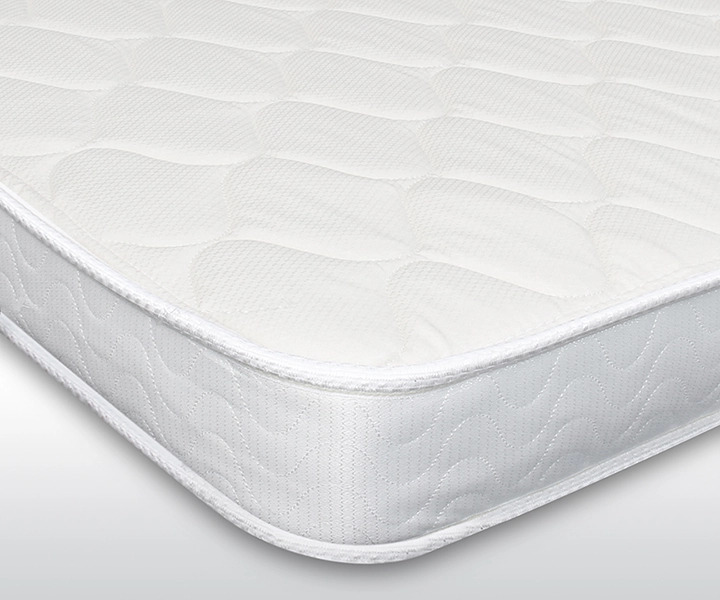 When looking for a replacement Freightliner mattress it is important to know the correct size. Although there are many sizes that fit certain trucks, one extremely popular mattress size for Freightliner trucks is the 38×80. The correct Freightliner mattress size is important so it must be measured carefully. Never measure the old truck bed mattress. Do measure where it goes and round your measurements down to the nearest lower inch. This means that a 38 x 80 inch mattress will fit into a box which is precisely 38 x 80 inches. The correct size is important for your Freightliner Mattress but so is comfort and type of mattress you choose, and in this regard, there are several factors to consider. First of all, you need to choose a mattress which will easily be installed in the sleeper cab of the Freightliner truck. Innerspring mattresses are not ideal because they are difficult to actually get into the sleeper cab of the truck, which is why a foam mattress might the best option, as these will arrive rolled up, thus making it easy to install in the truck. Secondly, consider your budget. 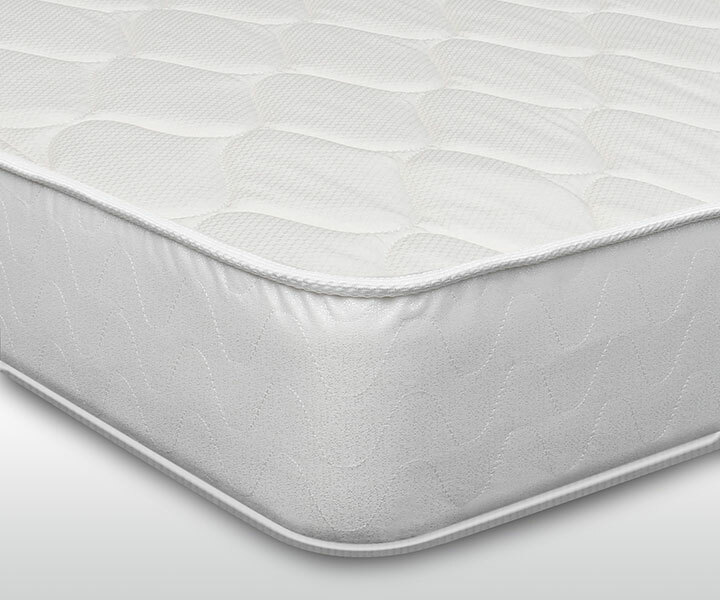 While latex mattresses are durable and breathable and said to relieve pressure points as well, they are also the most expensive option. Polyurethane truck mattresses by themselves or combined with a memory foam are the most budget-friendly option. Lastly, you need to think about how firm or soft you’d like you Freightliner mattress replacement to be. 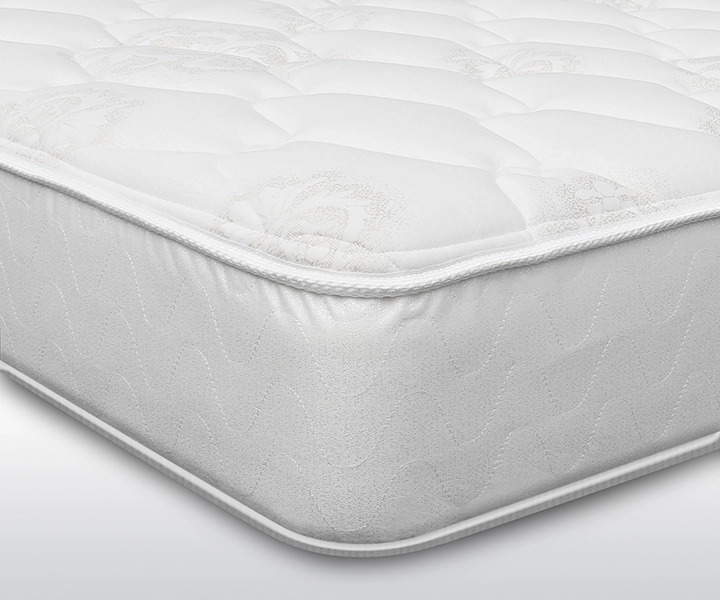 A Freightliner mattress with memory foam (like our Night Star model) has a plush feel as it conforms to the body and relieves pressure points; the support (polyurethane) foam sustains your weight while the memory foam layer will give the super soft feel of a pillow top mattress. On the other hand, polyurethane foam truck mattresses (like our Cross Country and Roadside models), can be firm or medium firm. We at ReplacementMattress.com, can provide you with any truck bed mattress size for any Freightliner truck model. You have to only pick the model that best satisfies your needs and make sure that you have accurate dimensions for your mattress so that it will fit the sleeper part of the truck correctly. This entry was posted in Truckers and tagged Buy truck sleeper mattress, Truck brands.